We know that the PlayStation 4 is set for November 15 in the US and November 29 in Europe. 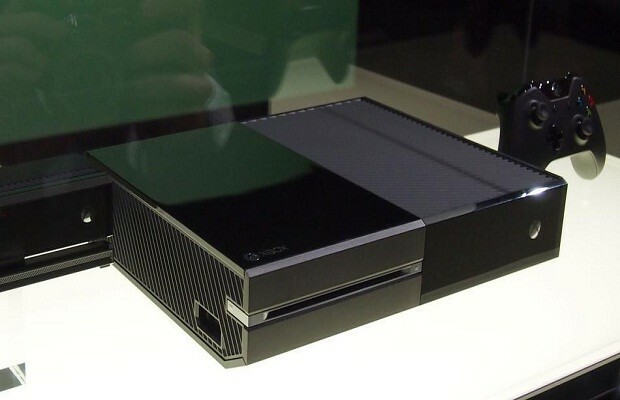 But when is the Xbox One coming out? We might have our answer. Once again, an eagle-eyed NeoGAF user has spotted a blurb mentioning the possible release date for the console. Apparently a Doritos sweepstakes will be giving a lucky few fans a new Xbox One. According to the official rules of the contest, “The Xbox One has a targeted launch date of late November.” It goes on, however, to caution about delays and that winners should allow 12-14 weeks for delivery. Either Doritos has inside knowledge, or is making a very cautious (and risky) guess. Do you have any estimates on the release of the console? Tell us in the comments or find us on Facebook and Twitter!